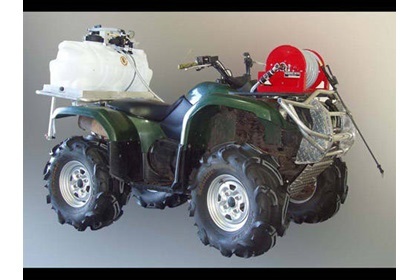 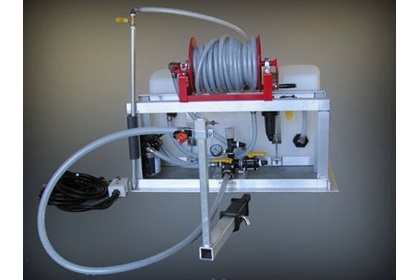 These custom designed and built sprayers are made specifically for use with an ATV and Utility vehicle. 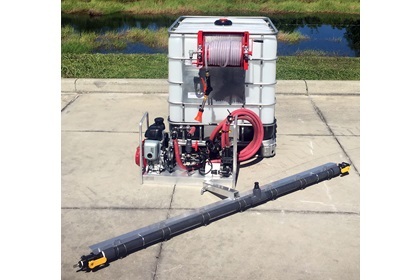 From deicing to roadside maintenance, we understand the compact application unit needs that are often required to allow you to travel off road and into other areas that are hard to reach with standard trucks and trailers. 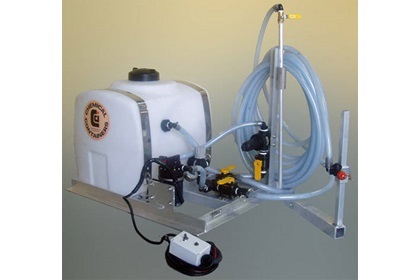 Keep in mind, all sprayers you see here are just examples of custom projects we’ve done for other customers. 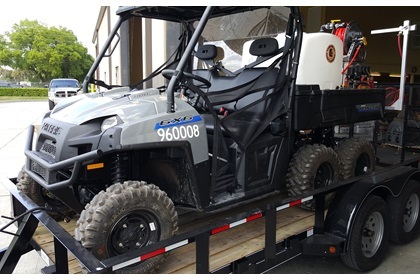 If you see one you think fits what you’re looking for, let us know any detailed equipment needs you have for it when requesting a quote.